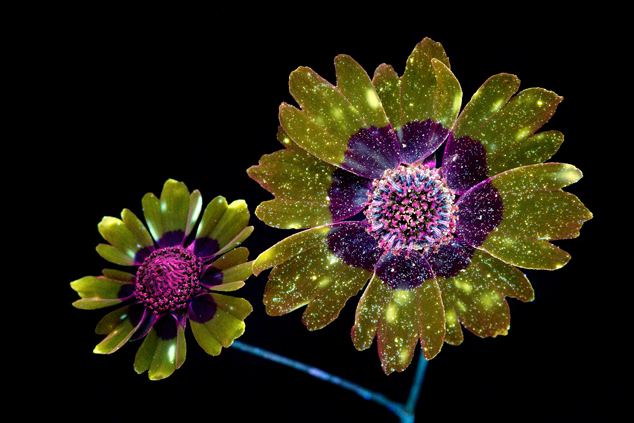 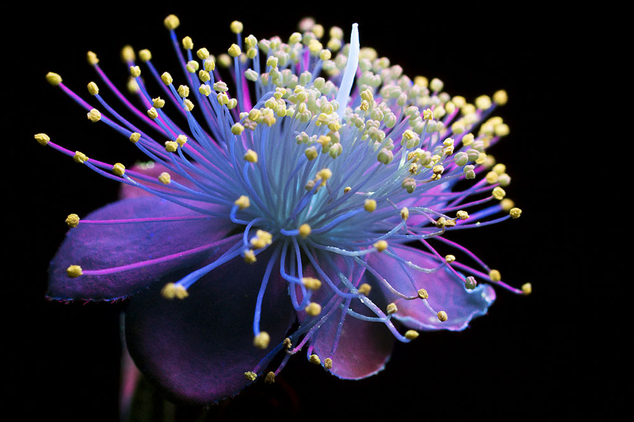 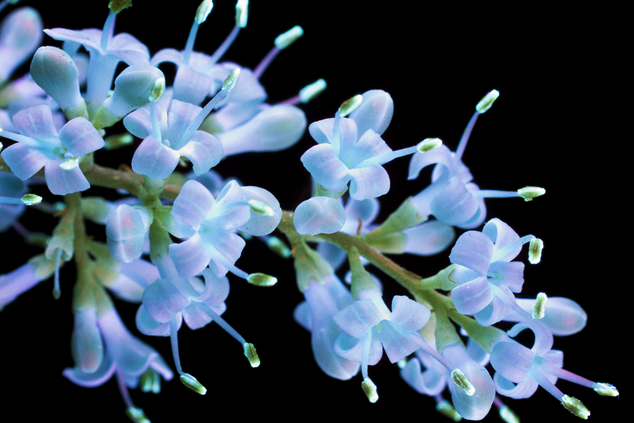 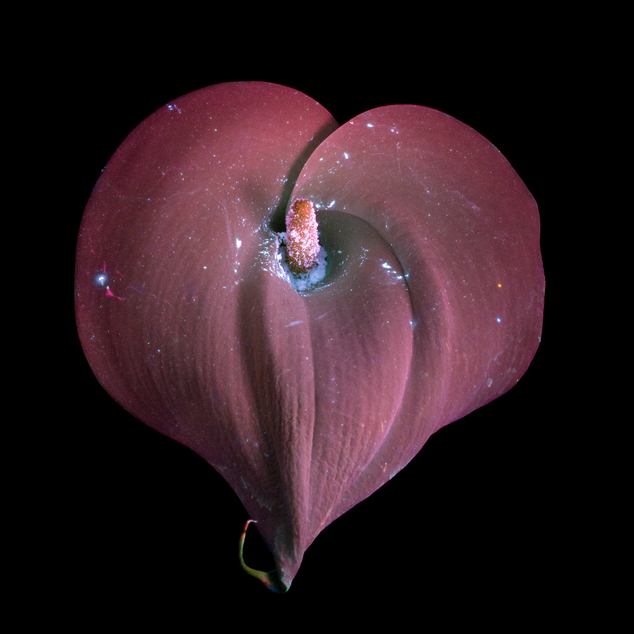 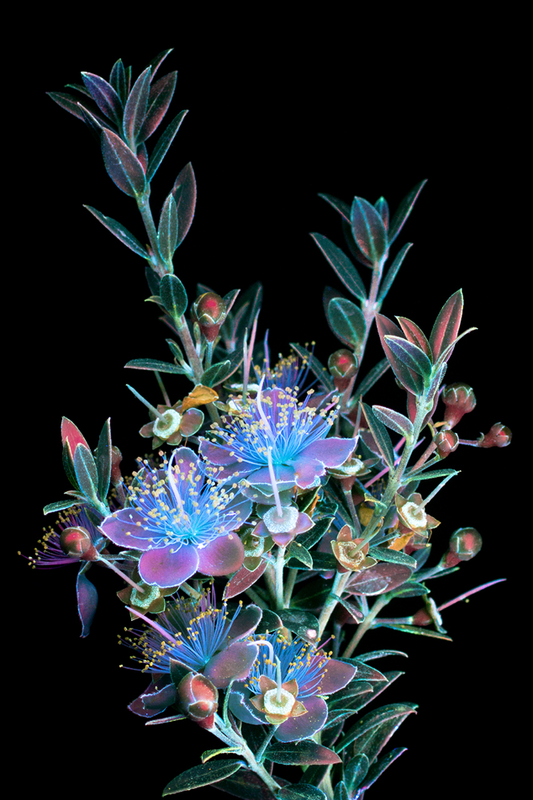 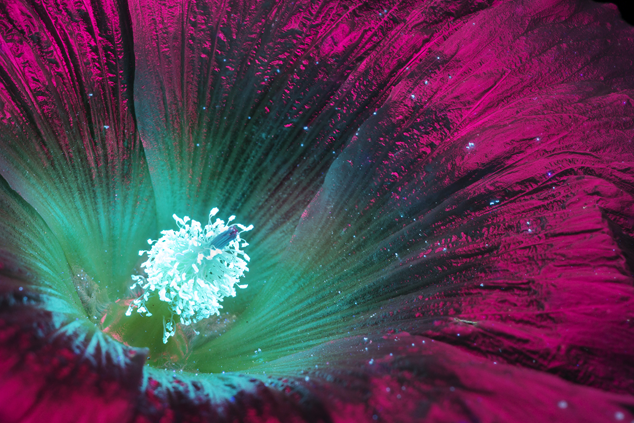 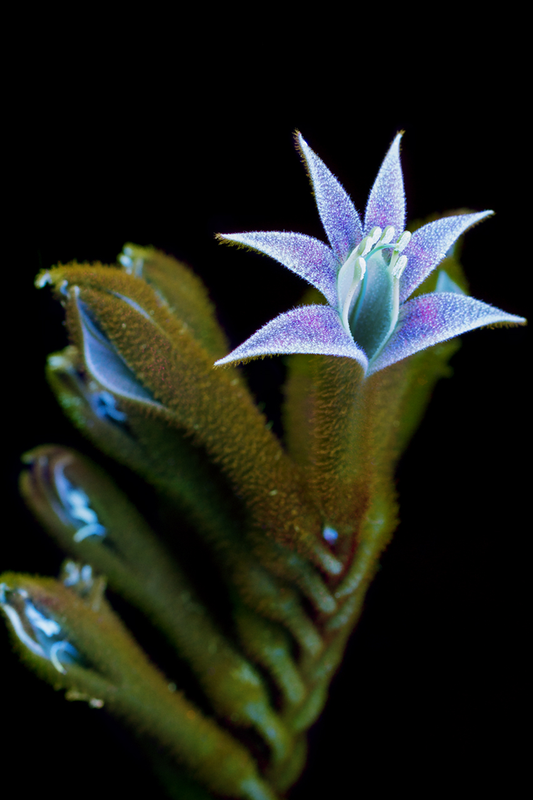 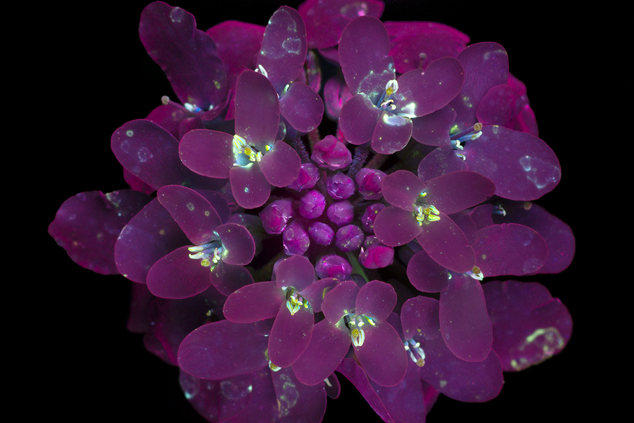 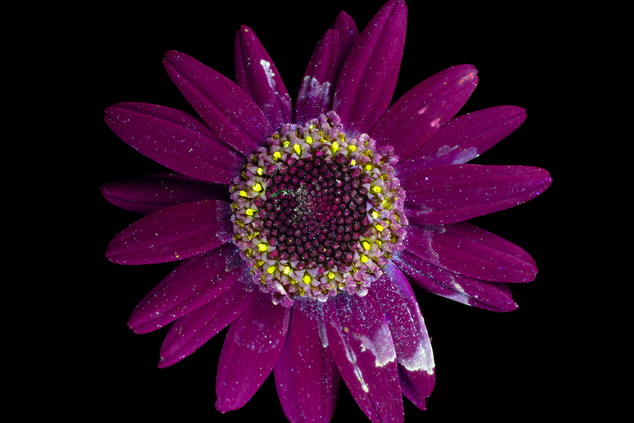 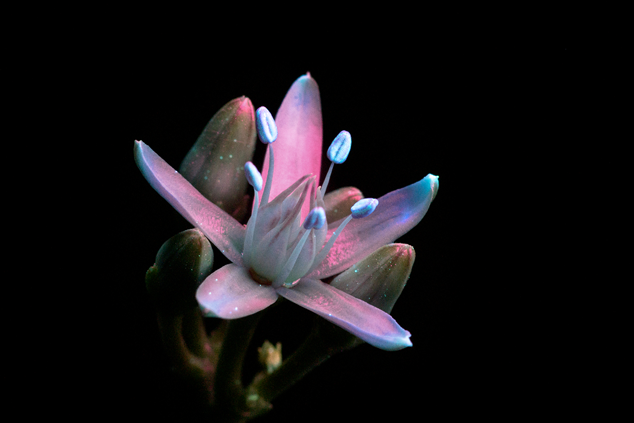 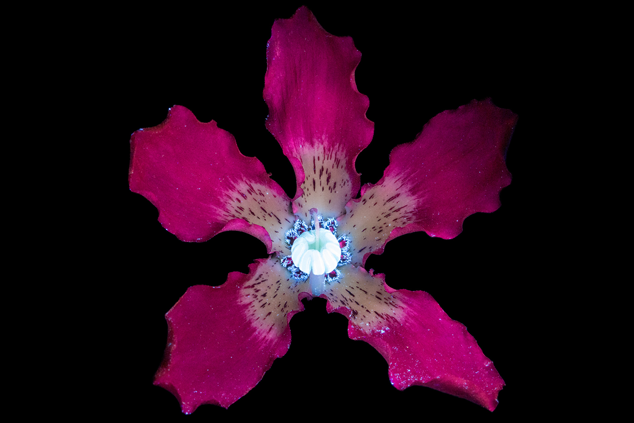 How gorgeous are these flower photographs by Craig Burrows? 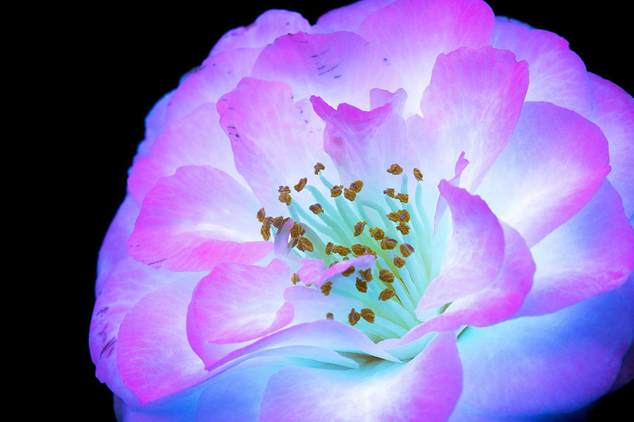 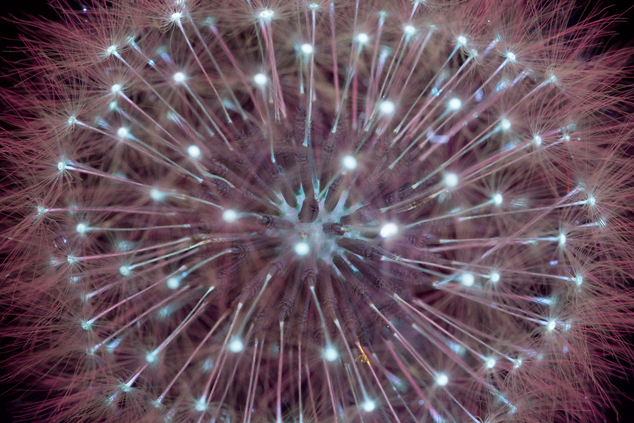 Did you know that all flowers reflect light? 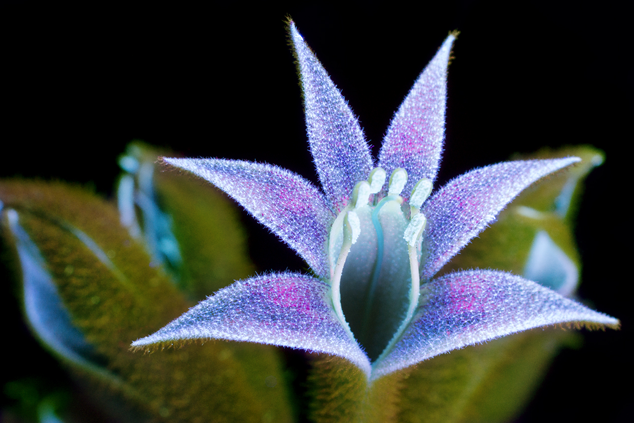 Craig uses this knowledge to make his creations. 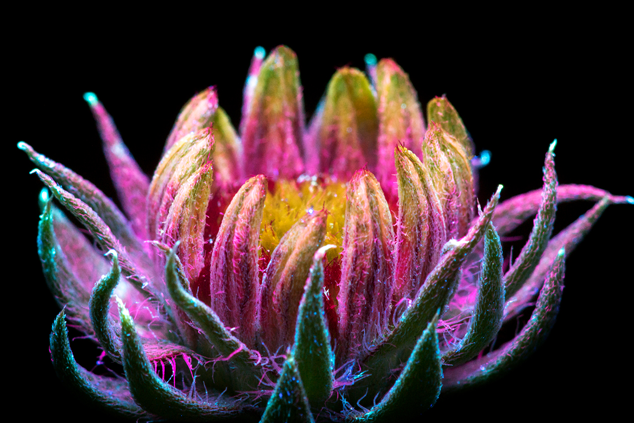 When taking his photos he utilizes long exposures, and blocks all other light from the room, except for ultra violet light. 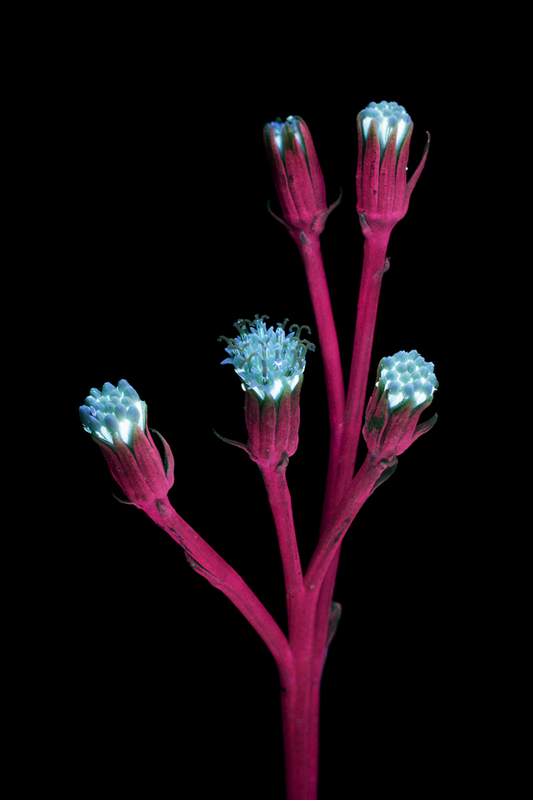 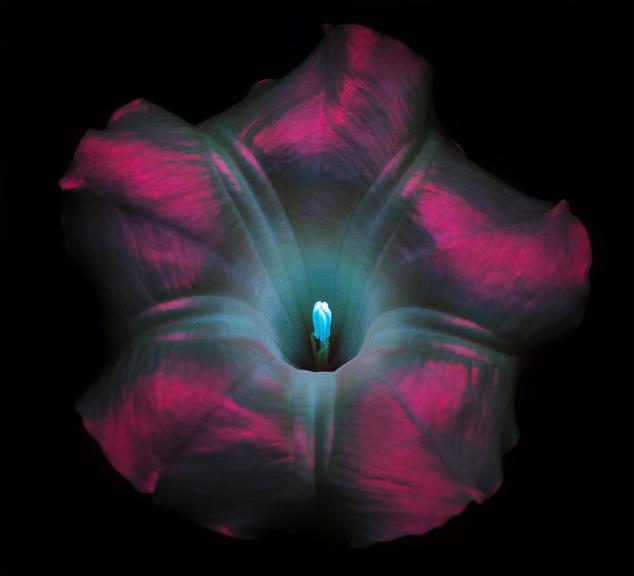 The final product are these beautiful neon photographs.